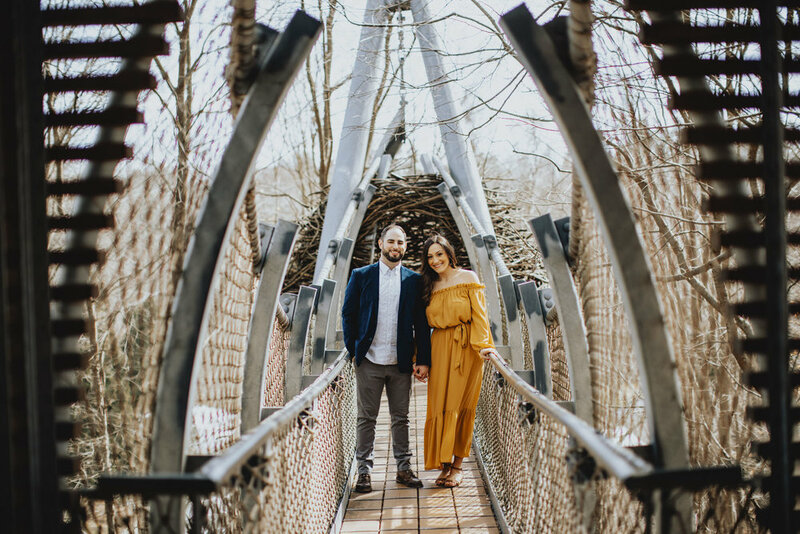 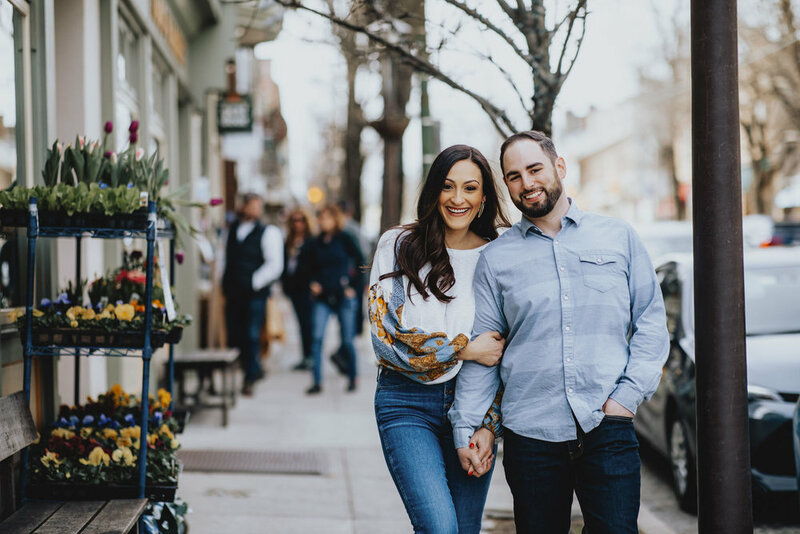 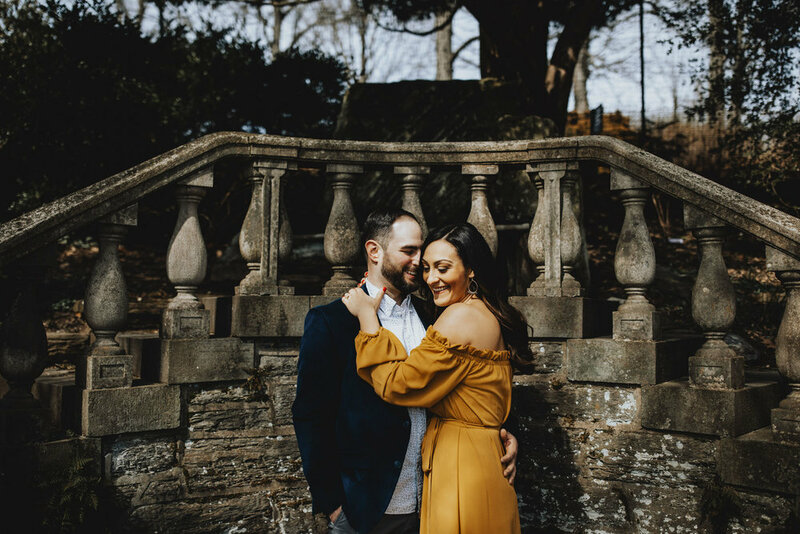 Morris Arboretum, what an amazing place for not only weddings but incredible engagement shoots like this one associate photographer Cecilia captured for Nadia and Anthony. 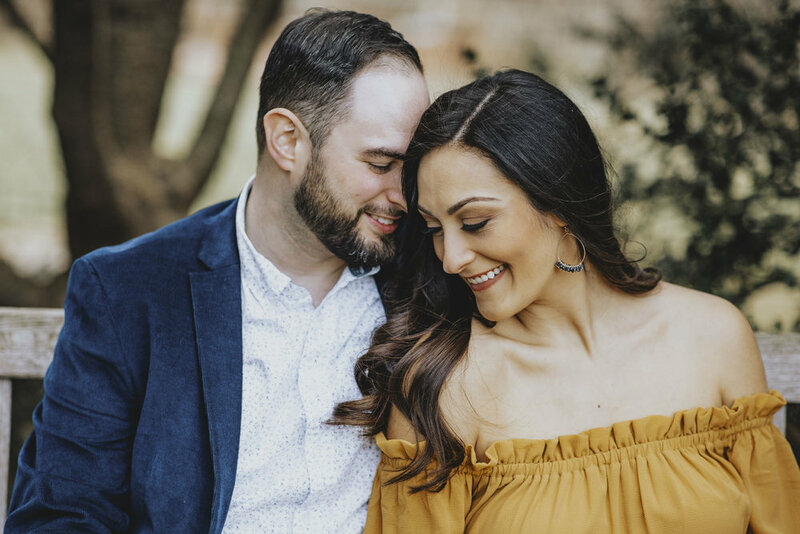 It was a fun night on one of the most gorgeous days in March. 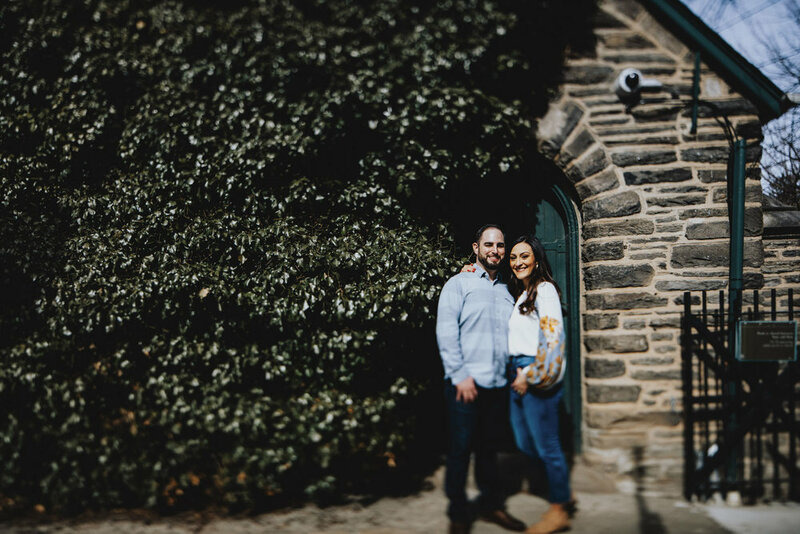 Morris Arboretum provided the beautiful scenery and Cecilia did an incredible job capturing these soon to be newlyweds who are obviously so in love with each other. 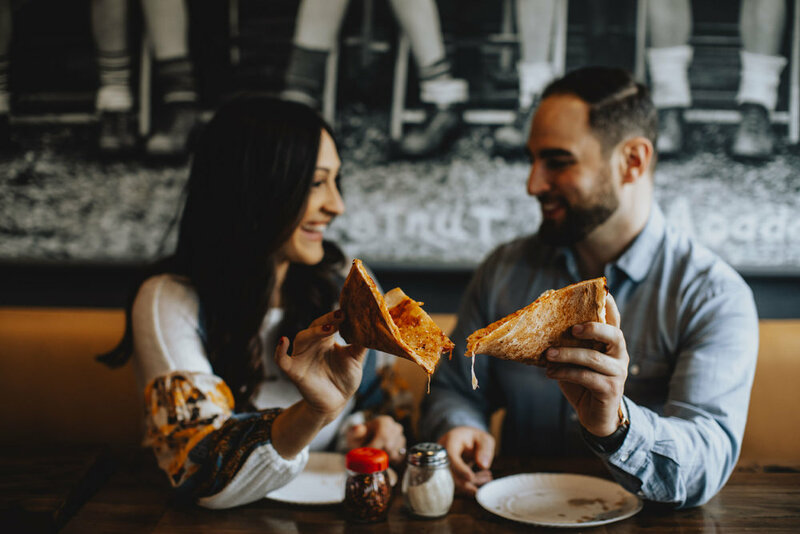 The night wasn’t complete though without walking the streets of Chestnut Hill and grabbing some “Oh so delicious pizza” (Cecilia’s exact words), from the famous Cosimo’s Pizza Cafe. 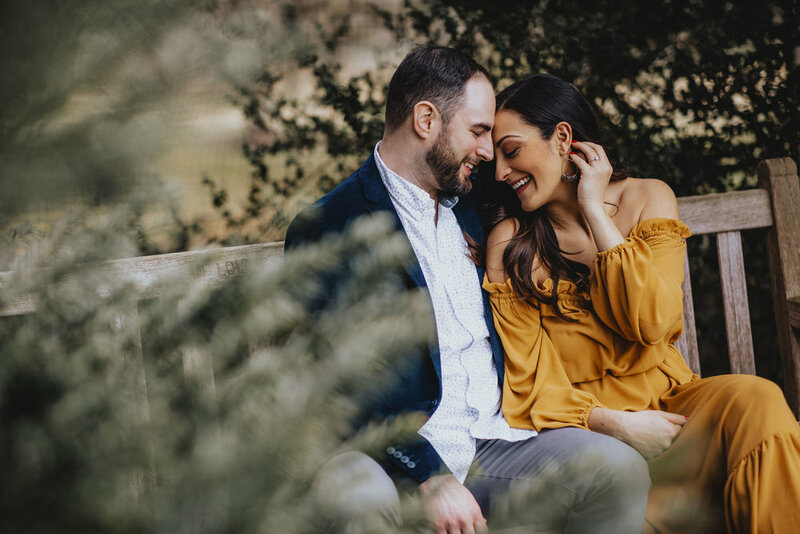 Check out this awesome engagement session, but be prepared to feel the sudden craving of that hot, cheesy goodness by the time you’re finished scrolling through.